Join us Friday, November 9th for refreshments, live music, and your first look at the new, 2019 Mercedes-Benz CLS. 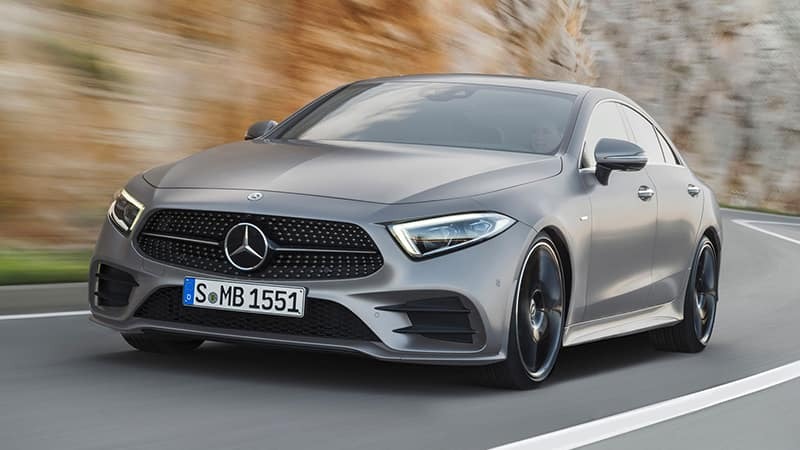 With a design that signals the future of the lineup, an ingenious enhancement to the combustion engine, and the very latest features in automotive intelligence, the new 2019 CLS breaks new ground in luxury, performance, and style. 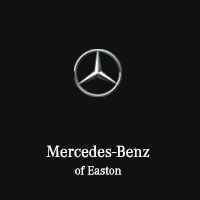 Please fill out the information below to RSVP to our 2019 Mercedes-Benz CLS launch party.